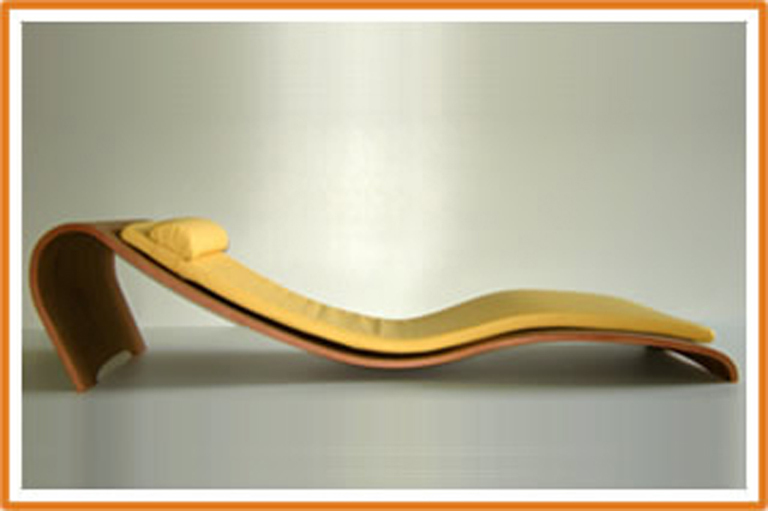 Tecnolegno is specialized in manufacturing wood and composite-wood products. We manufacture curved elements, curved plywood and post-formed products that are ready for a variety of use applications: offices, homes and apartments, customized furnishing accessories, and furniture for stores, water craft, trains, concert halls and theatres. 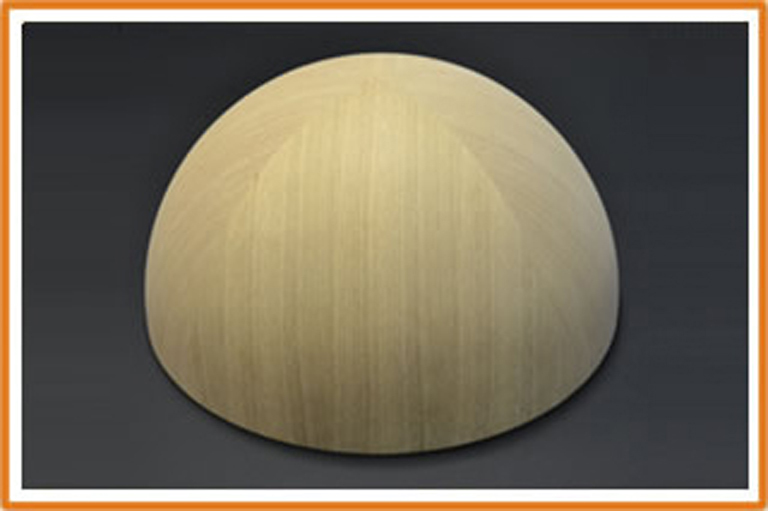 Our business is focused on manufacturing semi-finished products of all shapes and sizes, in particular featuring curved and also closed-shaped post-formed, soft-formed or moulded products which are produced using natural or laminated woods, chipboard, MDF, plywood and laminated veneer, in tolling agreement, or providing the raw materials. 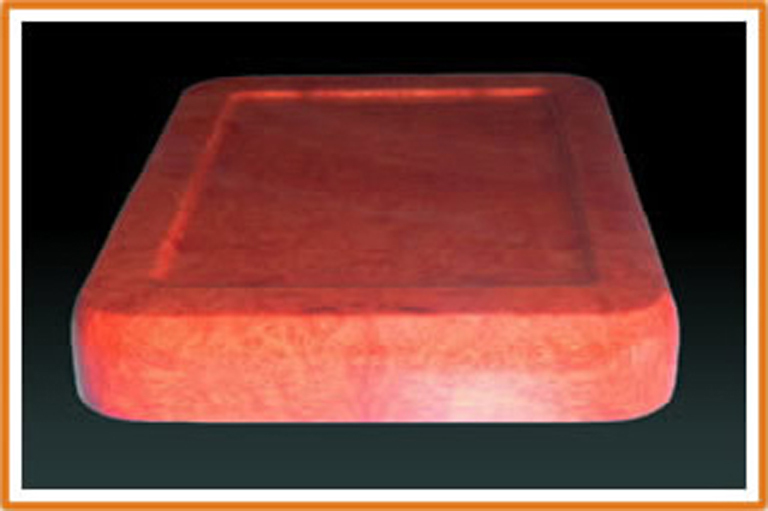 For special manufactures we also use different materials to make sandwich structures or faced panels. The products can be made either on designs or from prototypes provided by our customers, who can always rely on our constant and qualified side-by-side support in developing projects and researching innovative solutions and designs. In recent years Tecnolegno has also gained important experience in supplying bespoke solutions for concert halls and theatres, both in Italy and abroad.